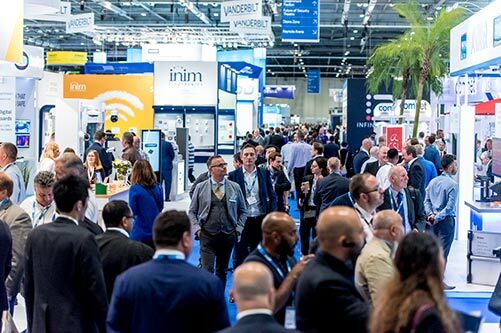 In 2019, the global security industry will return to IFSEC to learn its way around the future of security. Make sure you're on the map. I understand that I will receive marketing communications from IFSEC International We share this content to help identify business leaders with an interest in our services. You can opt out later using the links provided. If you do not wish to receive anything, please do not submit. I'd like to hear from partners/third parties that work with IFSEC International We will not share your data with third parties for marketing purposes without your consent. "We have gained new business which would only have happened at the show." "The type of people has drastically changed since the NEC days, another level of visitor!" "The meetings with VIPs have been so beneficial, we’ve managed to have maybe 70+ meetings with quality names who are ready to buy, not just speculative."